Tipsntricksblog is a Tech Blog that provides latest updates about Technology News,Entertainment, Articles of Blogging Tips and tricks. WhatsApp Messenger is a cross-platform mobile messaging app which allows you to exchange messages. For, this we don't need a pin to connect with other person, you only need the phone number of that person and he/she must have WhatsApp in their phone. WhatsApp was developed by WhatsApp Inc. WhatsApp Inc was founded in 2009 by Brain Acton and Jan Koum. Whats app is an amazing application which helps users to send sms to any other mobile device for free of cost. On an average 1 Billion messages are sent through Whats app per day. WhatsApp software is available for Android, BlackBerry OS, iPhone, Windows Phone and Nokia. In addition to text messages the user is allowed to send each other images, Video, and audio meida messages. A wide range of smartphone usera are using this Instant Messenger to a great extent. Installing WhatsApp for smartphone is very easy. But you might be wondering how to use this awesome application on your computer. So, today here in this article, I'll show you how to download whats app on your Windows XP, Windows Vista, Windows 7, Windows 8 or MAC OS and how to install it. I hope everyone enjoyed reading this information. 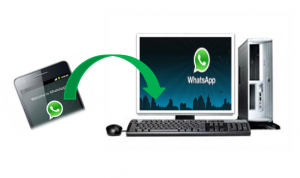 Enjoy using WhatsApp for PC or Laptop. If you find any difficulty while installing then do leave a comment. If you liked the article do share it with your friends. Sign up and receive directly in your email. Its free!! Enter your email address and then confirm to begin receiving exclusive news from Blog! Thanks for the information brother, i am gonna download Whatsapp right now ! Practical tips here as always Srikanth. Just a little nudge in the right direction can give you push you need, tech-wise. That is why I am doing a bit more techie stuff each day lol. 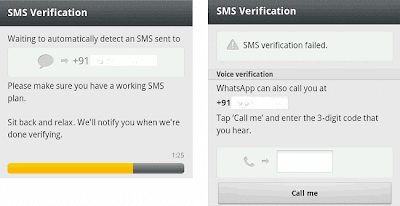 Nice tutorial to download Whatsapp from you Srikanth! Will download it and try to send messages with it. It would have been good if you also told ur readers that they cannot log in from both their devices (the cell phone as well as the computer) t the same time. You have to sign out from one device and verify ur account on the other one before u can get started with it. 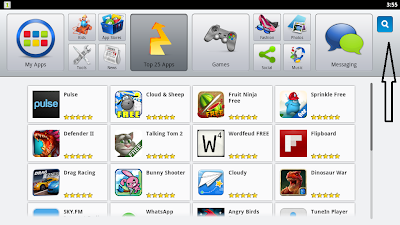 Bluestacks is an amazing AppPlayer to run all android apps. It's same like an Android Emulator but sometimes get's very slow. I have it on mobile but never thought of having it on PC. Thanks for that nice tutorial. 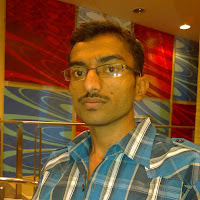 Hi Srikanth, this is a wonderful and helpful article dude. Thanks for sharing. whatsapp is the powerful android app . Ya it was not possible for me to chat and manage laptop . now i can use whatsapp on my pc thanks dear . Will defiantly try this out.!! i did try this out.. thank you so much.. i had an error problem .. now i m able to use whatsapp.. tysm..
my name is khan..i want sowtware download pc.. I love every bit of method in this article ..makes installation simple and easy..
© 2012 TipsNTricksBlog All Rights Reserved. Designed By MyThemeShop. Blogger Theme by BlogTipsNTricks and Right Blog Tips.